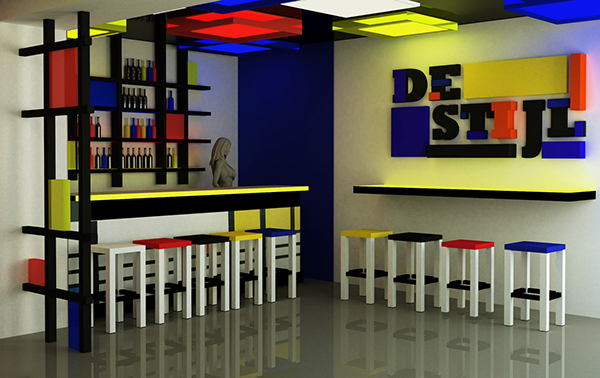 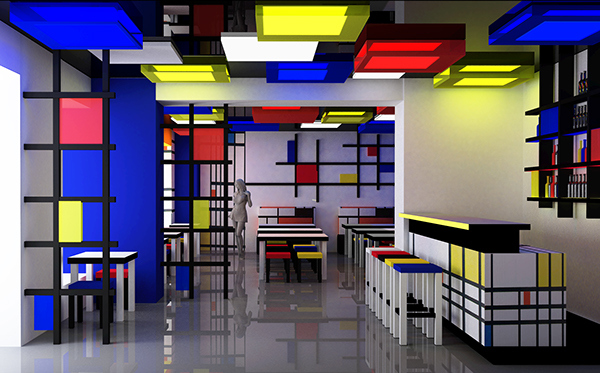 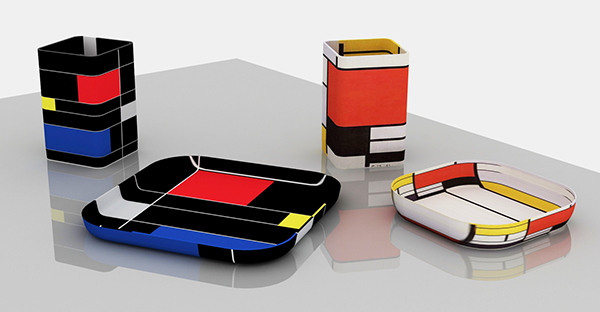 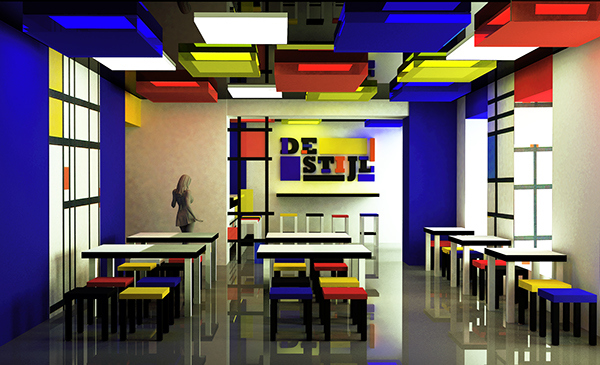 De Stijl, Dutch for "The Style", also known as neoplasticism, was a Dutch artistic movement founded in 1917. 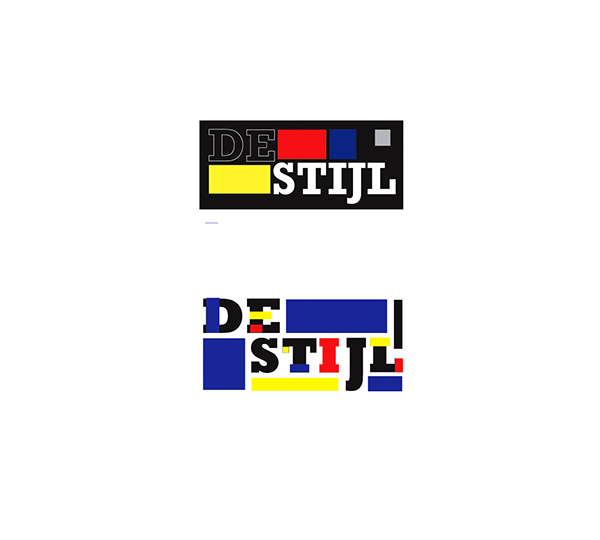 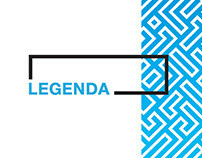 In a narrower sense, the term De Stijl is used to refer to a body of work from 1917 to 1931 founded in the Netherlands. 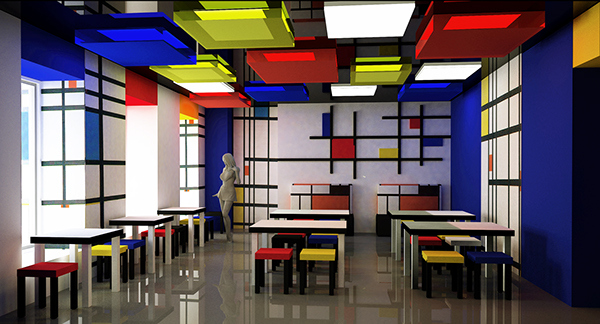 Proponents of De Stijl sought to express a new utopian ideal of spiritual harmony and order. 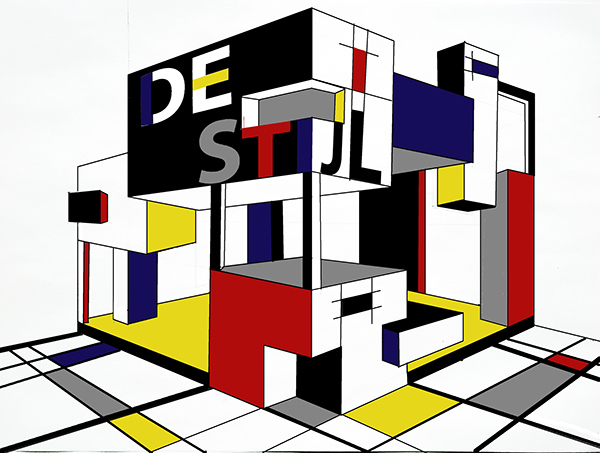 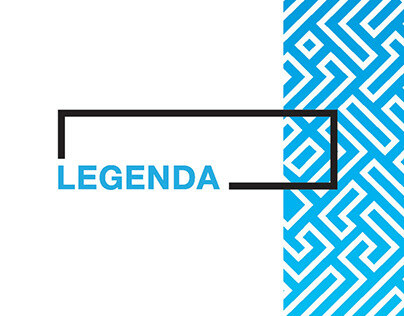 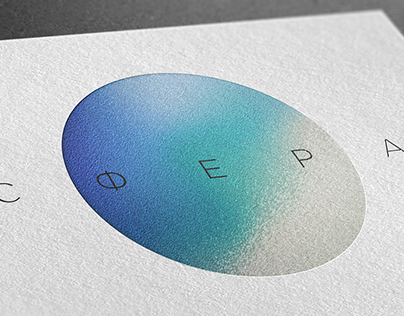 They advocated pure abstraction and universality by a reduction to the essentials of form and colour; they simplified visual compositions to the vertical and horizontal directions, and used only primary colors along with black and white.